All SHERWOOD PARK homes currently listed for sale in Salt Lake City as of 04/21/2019 are shown below. You can change the search criteria at any time by pressing the 'Change Search' button below. "Double wide in mint condition!! Lots of upgrades on this one!! If you are looking for space, this is the one. 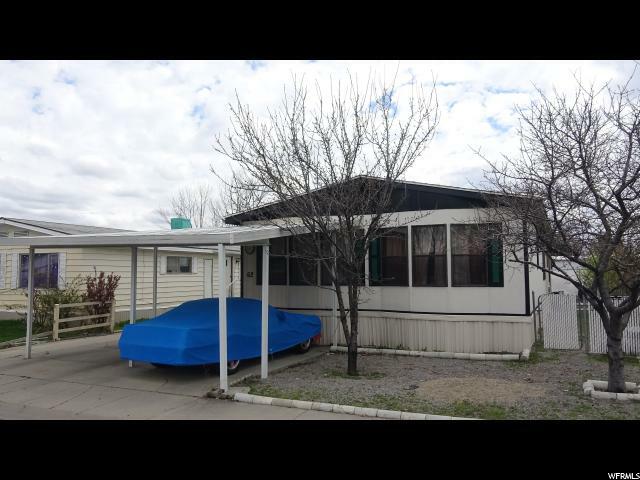 4 bedrooms, 2 full baths, covered porch, covered carport, easy access to I 80 and Redwood Rd, near downtown entertainment, well managed community, close to restaurants and commerce, the list goes on and on!!!"